Are you hungry and looking for a nice restaurant to enjoy good cuisine? 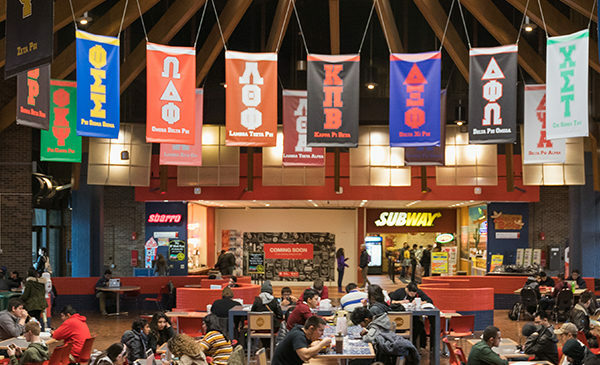 Whether you are looking to dine-in or something on the go, the Student Centers has several options for you to choose from. We also offer catering for special events, or just because. Our Dining facilities are designed to meet your nutritional needs and expectations. Great food is around every corner at UIC. See what SCE has to offer. 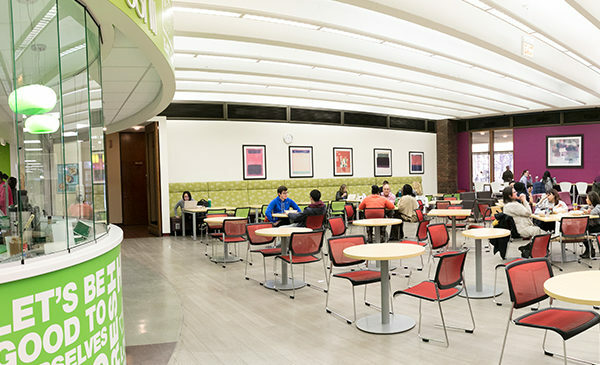 Great food is around every corner at UIC. See what SCW has to offer. 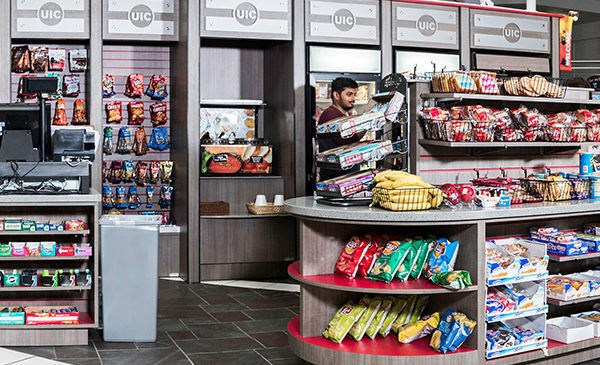 Great food is around every corner at UIC. See what SSB has to offer.